Its a good switch, and feel nice and satisfying. The only issue is they register a key press before the click/actuation. 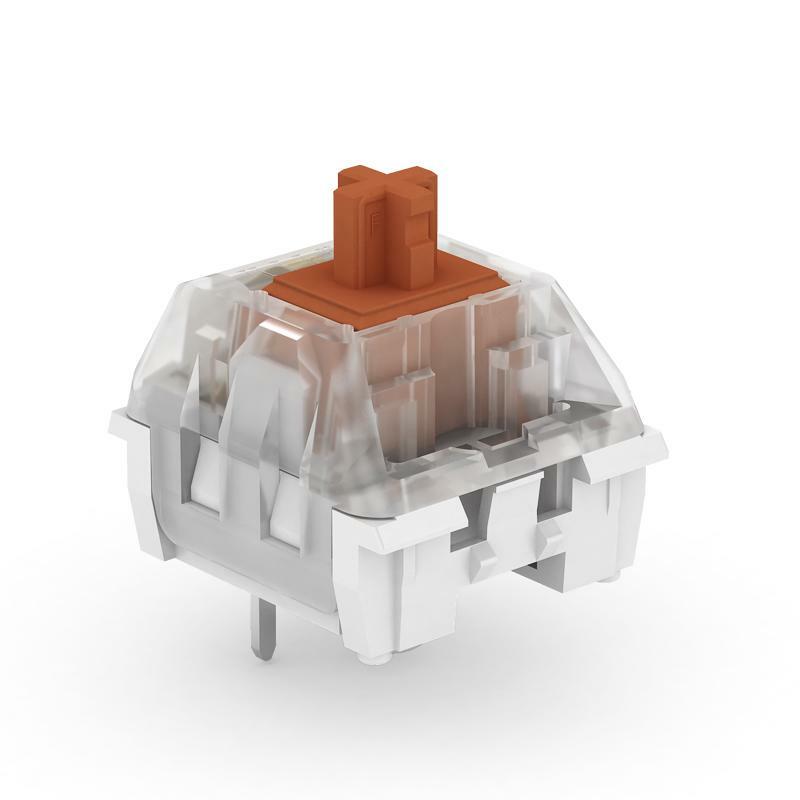 Have experience using Kailh Speed Bronze switches? Add a review to share your knowledge with the keyboard community.